Bruce talks to Jim Slotek of the Toronto Sun about his book, his show, and more. 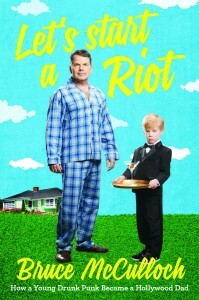 Bruce talks Let’s Start a Riot with the Globe and Mail. 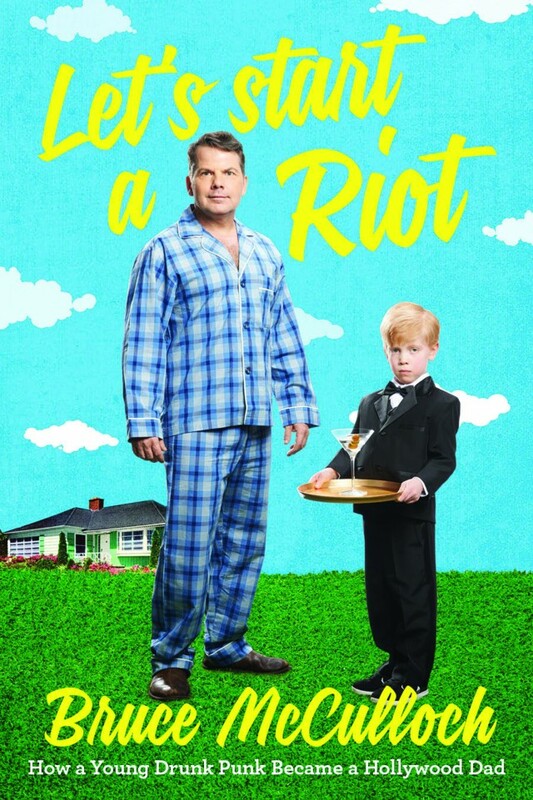 Bruce McCulloch appears at Wordfest on Tuesday, October 14 to talk to Shelley Youngblut and read from his newly-published memoir, Let’s Start a Riot: How a Young Drunk Punk became a Hollywood Dad. Tickets are available at https://tickets.theatrejunction.com/TheatreManager/1/login&performance=2702.